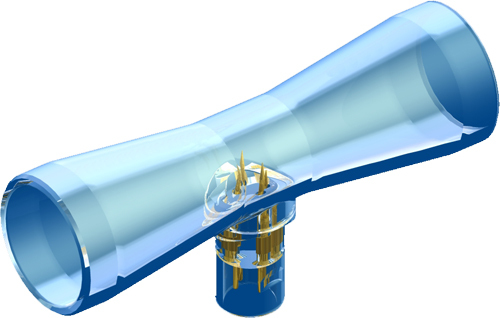 Hot-wire flowsensor for use with Dräger ventilators. Replacement for the Dräger Spirolog flow sensor part no. 8403735. 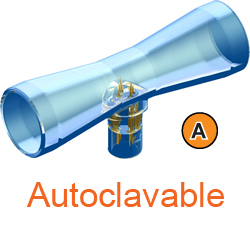 Autoclavable Hot-wire SpiroTrue A (PC) flowsensor for use with Dräger ventilators. Replacement for the Dräger SpiroLife flow sensor part no. MK 01900.